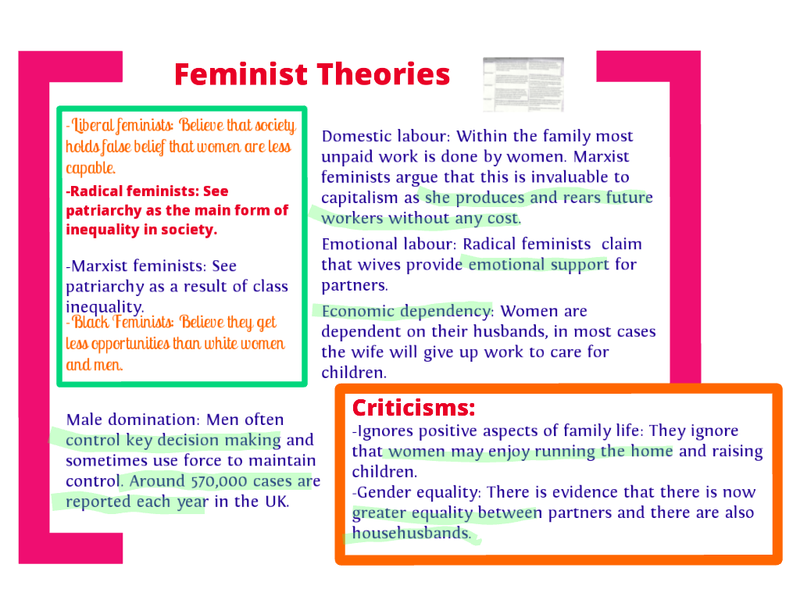 The following is an accessible insight into functionalist sociological theory, while a more detailed analysis of functionalism is available. 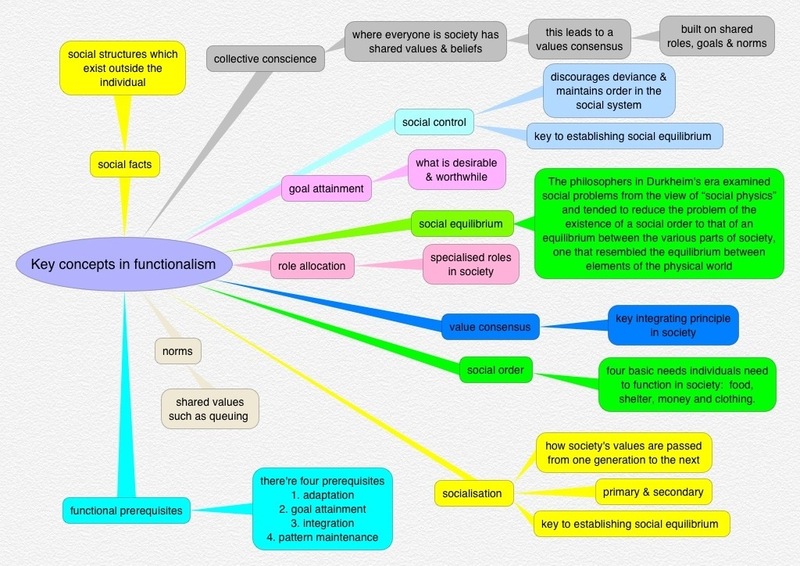 Functionalism is a perspective created by Emile Durkheim. He believed society was made up of inter-connected institutions (for example education, family, government) which depended on each other to function. Functionalists see society as being similar to the human body. In the same way the body relies on the heart to pump blood round to other vital organs like the lungs and brain. 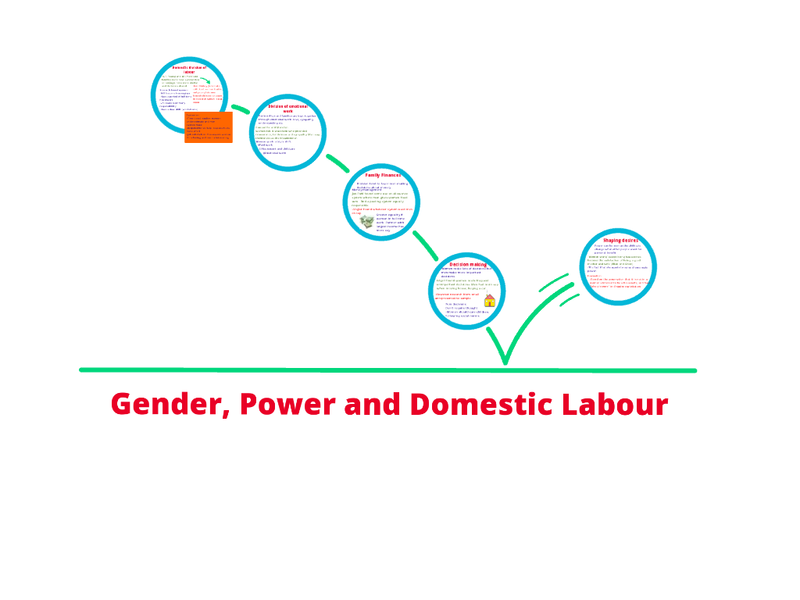 Functionalists see society as being constructed of different inter-dependent components like the family and education. So in the same way the human body would fail if the heart stopped, functionalists’ argue society would stop working properly if the family stopped functioning properly. Functionalists say this would happen because the family is an institution in which primary socialisation occurs. 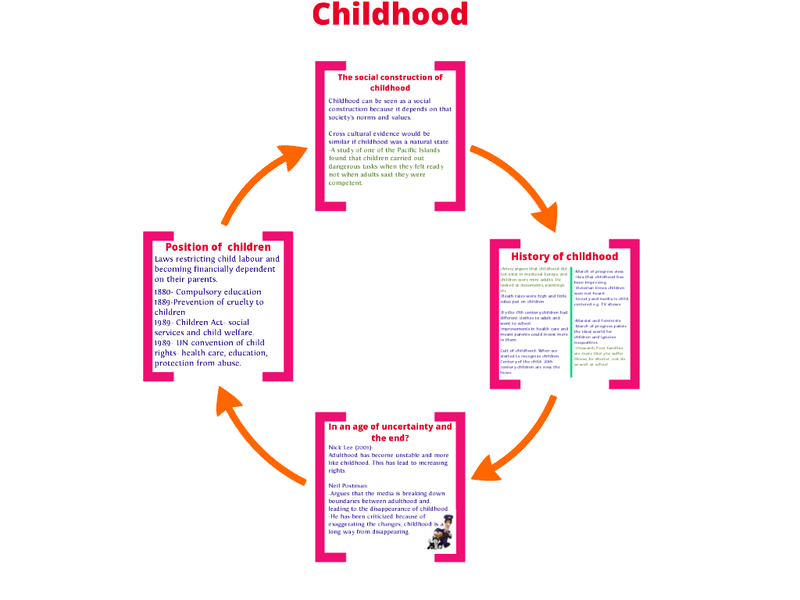 Primary socialisation is where younger members of a family are taught societies norms, values and beliefs. By having the same values which we all share, a value consensus is establish. 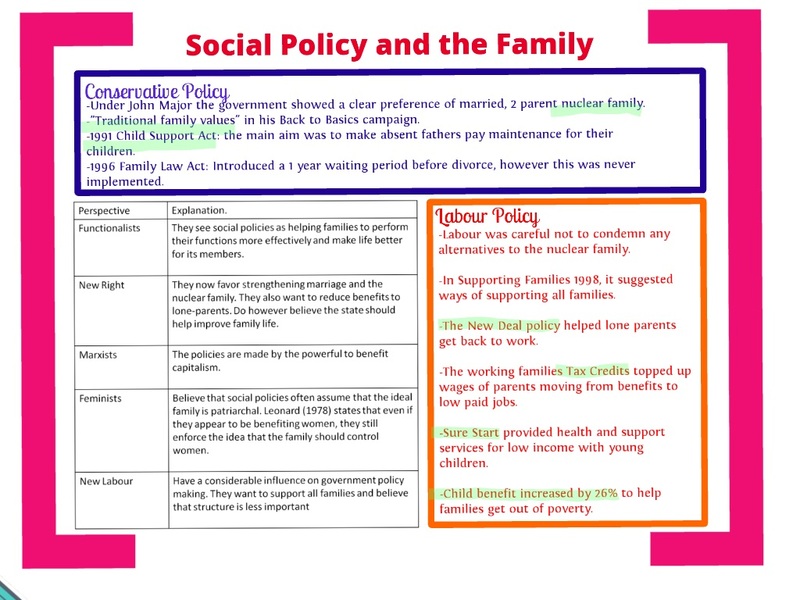 Therefore we can see the family has a function in the social system – or to refer back to the early analogy – the family has a positive function in the social body. Talcott Parsons argued socialisation, social equilibrium, social order and functional perquisites were all vital for a society to function properly. The image at the bottom of the page covers more of these key themes you need to grasp to fully understand. While the ideas Durkheim and Parsons are available in much greater depth in the following pages.